& start winning more deals right away. 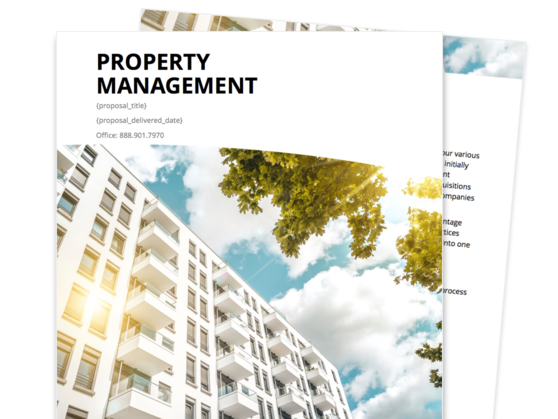 Agencies require a look and feel that reflects the quality of service they will provide. 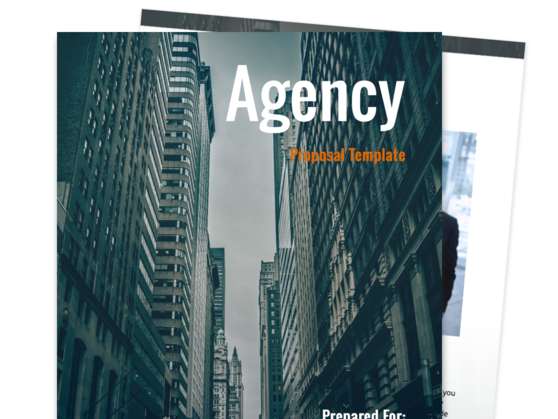 With our free Agency proposal template, you can convey a polished professionalism and quality. 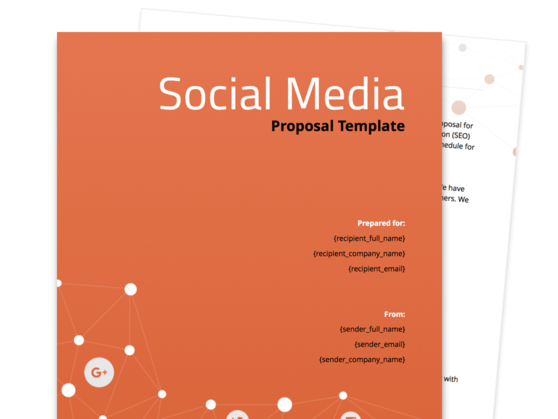 Show prospects your professional brand with our Social Media Proposal Template. 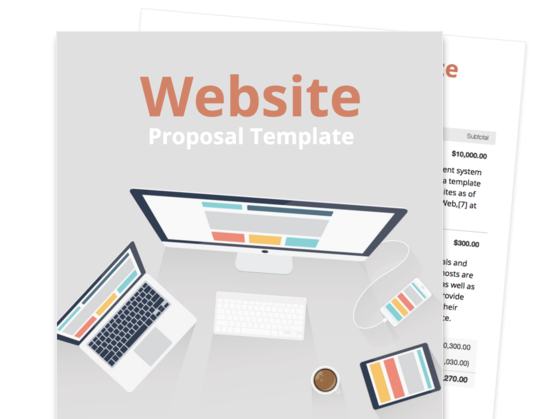 Whether you’re offering Facebook, Twitter or Pinterest Marketing Services, our sales proposal gives you the foundation you need to increase your business and close more sales. 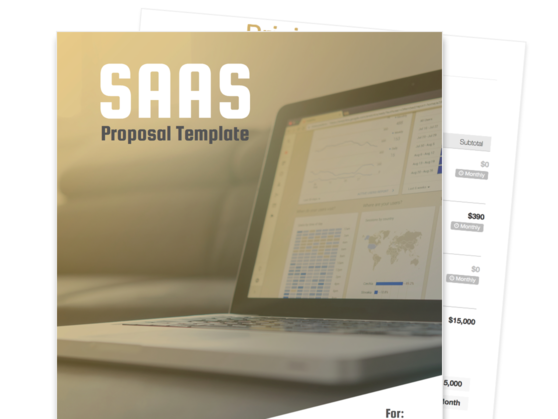 Selling a SaaS product isn't easy, but this SaaS proposal template takes the guesswork out of presenting a polished proposal to your prospects. 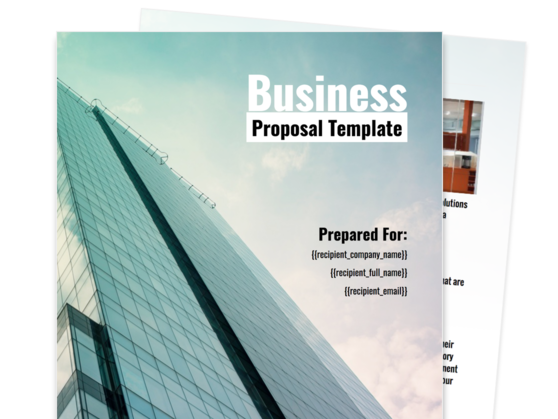 A polished business proposal is critical to generating new business for your company. Its important to include the sections that will help your prospects see why your company is the right choice for them. 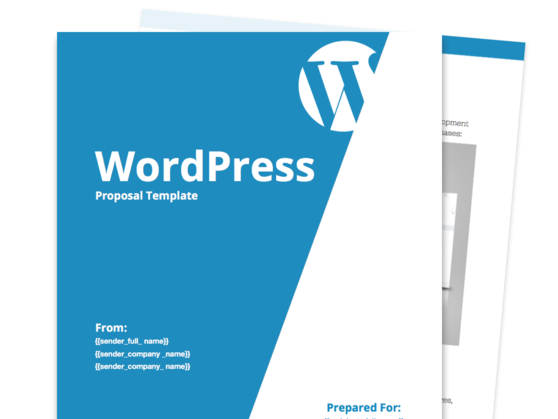 Template sections include About Us, Our Team, Pricing and Estimate, and Terms. 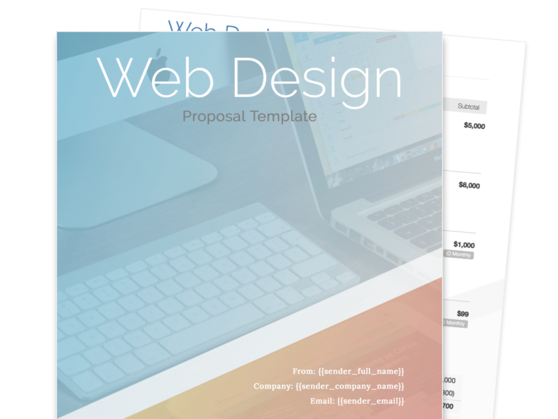 Writing a website proposal template takes both time and a keen eye to detail. 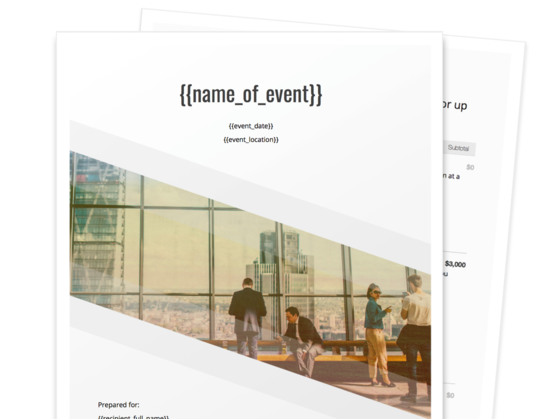 This template gets you started right by providing detailed information around building and proposing a professional website. Marketing is competitive because you are competing against the best. 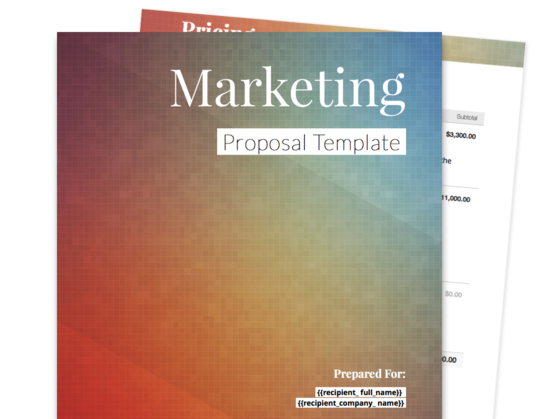 With this polished Marketing Proposal Template, you'll have a head start and win those deals over your competitors. Building software has more than just timelines. 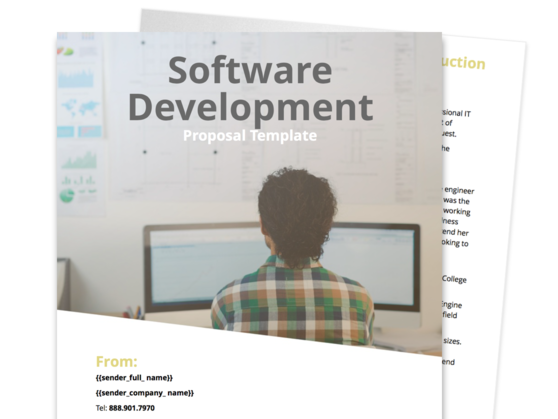 Be clear about your requirements, include accurate quotes, keep technologies clear and concise with this solid Software Development Proposal template. 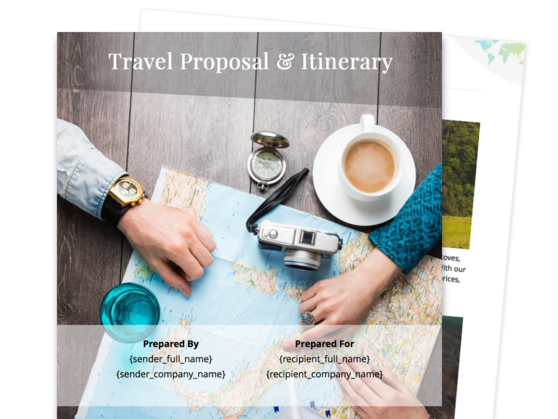 Whether you’re a Tour Operator or Travel Agent, this elegant travel proposal can be used as a proposal or itinerary. Engage your potential travelers with picturesque destination photos and video that highlight your offering. Getting your customers to rank higher on Google, Yahoo! and Bing is crucial, but you have to get them as a customer first. 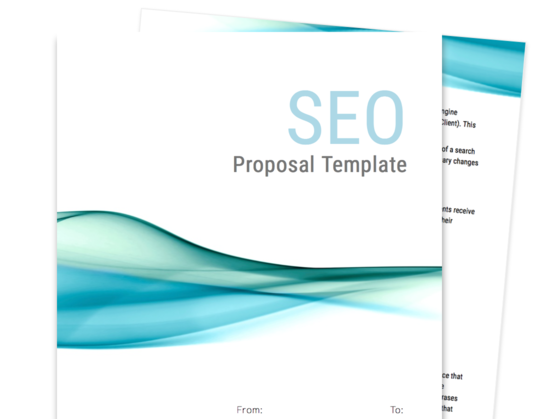 With our SEO Proposal Template, you’ll beat out the competition by showing examples of happy customers, video testimonials and more. 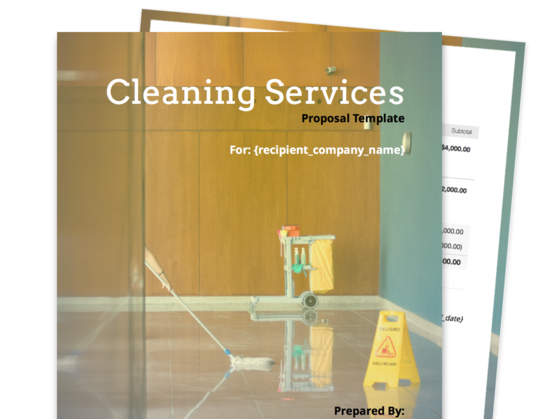 This cleaning proposal template is perfect for both commercial and residential cleaning companies. 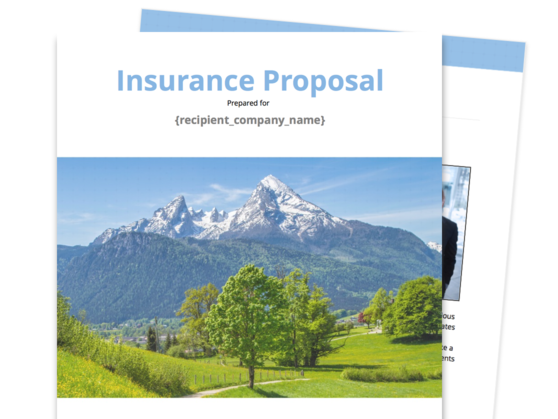 This will help you present your offering in a professional and concise way. 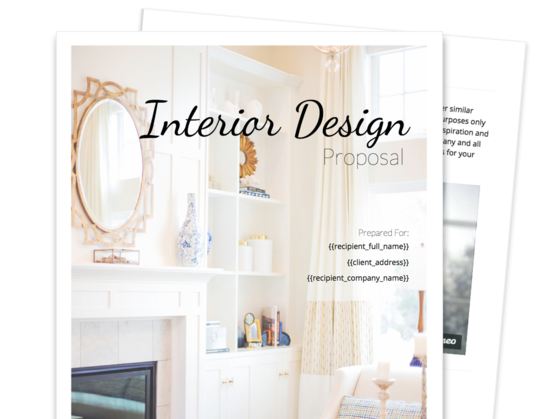 As a Graphic Designer, showing your customers your design work is the best way to land a customer. 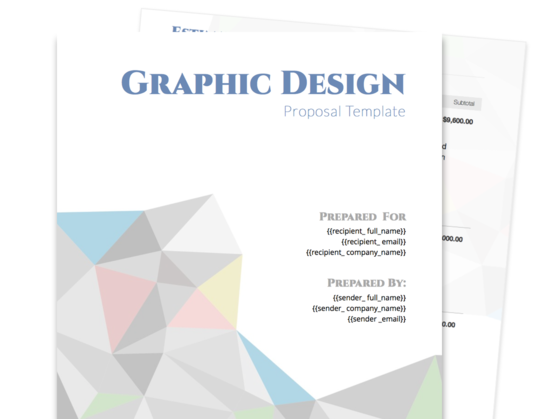 With this creative design sales proposal, you can display some of your best work in an elegant fashion. 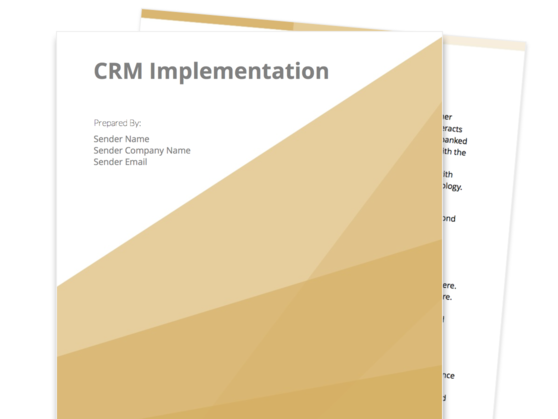 Implementation Services for CRMs are a popular topic within organizations in order to keep up with competition. 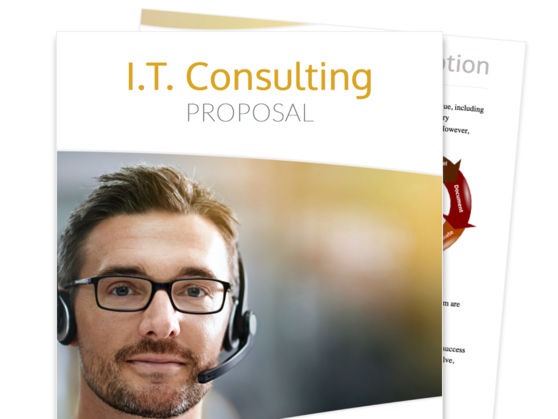 Be sure to have a professional looking proposal when approaching prospects. 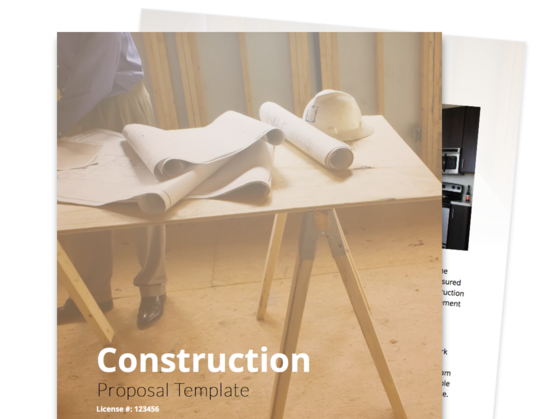 Include videos, specs and more to make your proposals more engaging. 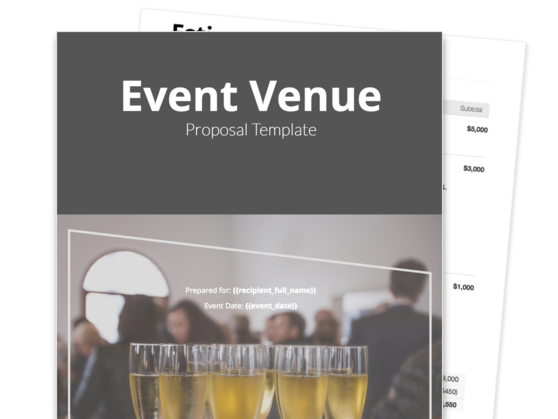 First impressions are crucial when trying to close a new event planning customer. 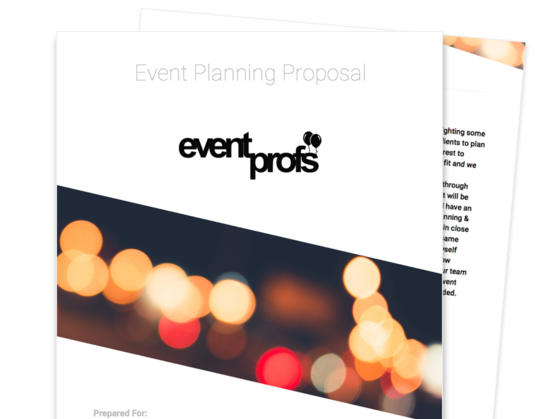 Provide an interactive Event Planner Sales Proposal to your customers to show your professionalism. 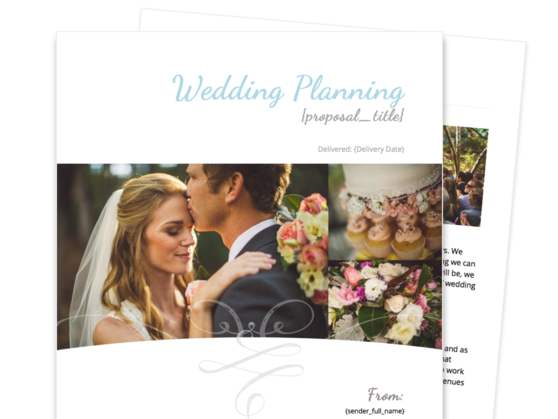 Include amazing photos and videos of past events inside of your proposal. 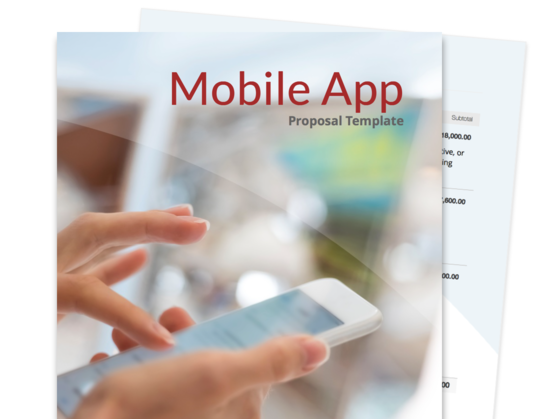 Need a polished way to pitch your financial services to your potential clients? 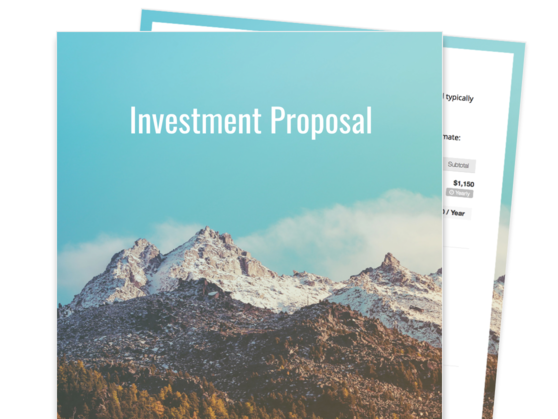 Our investment proposal template gives you the tools you need to explain your offering and fees. Getting sponsorships done and signed for your event can be a real challenge. 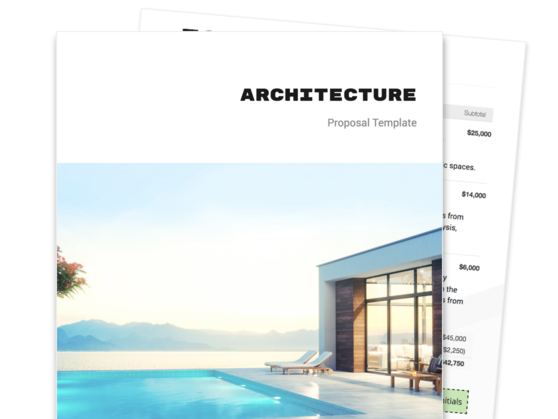 Deliver a sponsorship proposal you can be proud of by starting with this sponsorship proposal template. 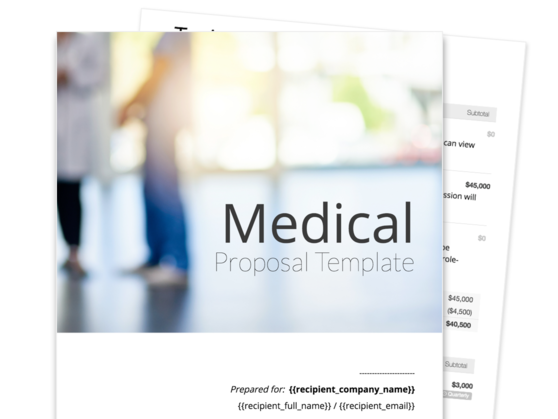 Save time and represent your medical product or service well with this flexible medical proposal template. 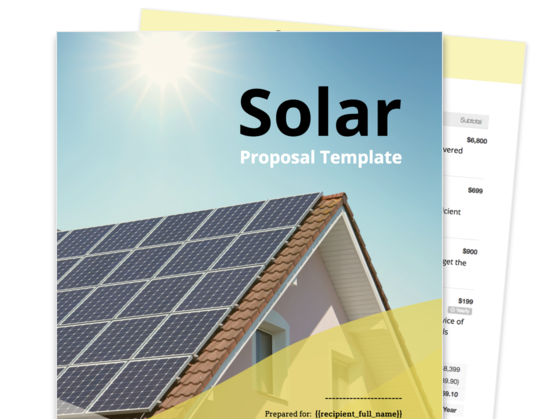 This template includes a cover page, introduction, description of services, and pricing estimate sections. 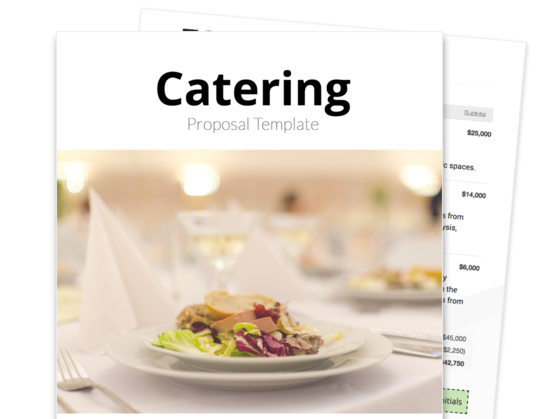 If you're a catering professional and you're tired of writing proposals and quotes, look no further than this professional catering proposal template to get you started. 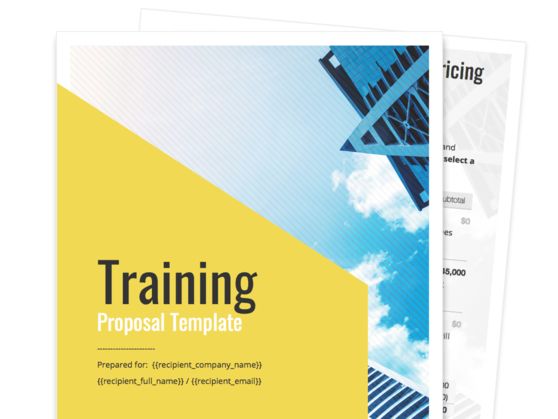 Pitch your training services in style with this well-crafted training proposal template while outlining your training program details, pricing, and terms.